Instagram is one of the biggest social media platforms with 800 million monthly active users. It can work miracles for your business, but to make money on Instagram you have to optimize your account first (just like you have to optimize your website for Google). These ten simple steps will help you get more Instagram followers to grow your online business. When people search on Instagram, they often search by a topic they are interested in. If you write just your brand or store name in Name field, the target audience is less likely to find you. An exception: your brand is already famous. 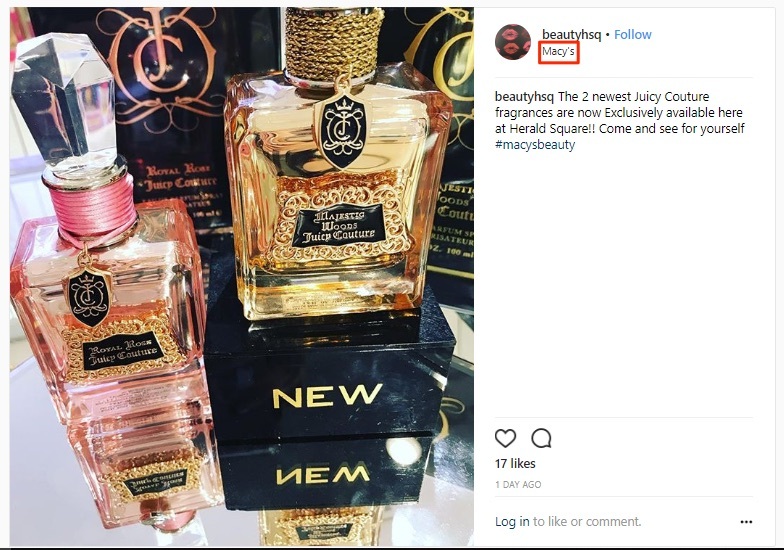 The name should include 2-3 keywords that describe what you sell on Instagram. Use the language your audience speaks. For example, someone looking to find a handmade surfboard or custom t-shirt company might type in surfboards or shirts. The more you can squeeze into your username, the easier it will be for people to find you. Your Instagram bio is just as important as your username. Use the optimal 150 characters in your profile header to your advantage. Explain who you are, what you offer, and why people should follow you. We did the research for your and found out exactly how to write an amazing Instagram bio. 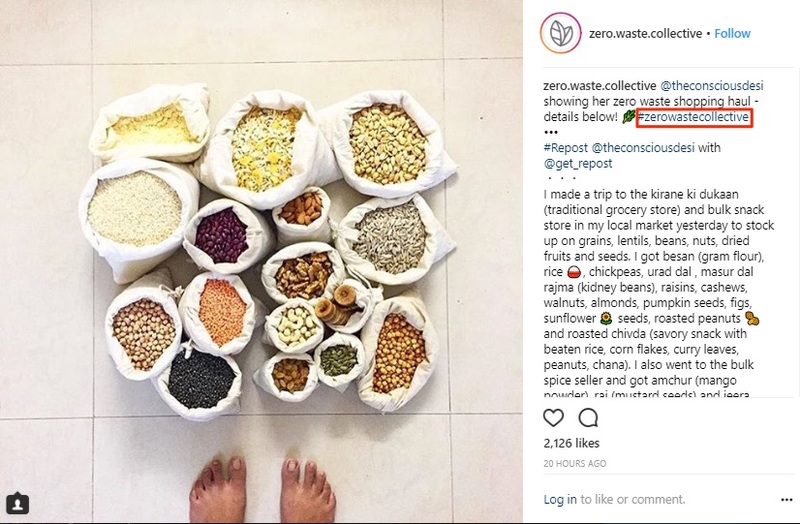 Link to a product webpage specifically written for Instagram users. When users see your bio they can immediately click through to your products. Keep your bio short and sweet. According to our research, the optimal length for an Instagram bio was 150 characters. Use emojis to get the most out of the small space. Use hashtags sparingly, and only if they’re branded. Include your email so that your customers can get ahold of you in whatever way works best for them. Sometimes users search photos by place, so geotags to your posts whenever possible. For example, you have a physical store in a shopping mall. Add its geotag to your product photos. If you take photos for a new clothes collection in the street, tag this particular place in the city. Occasional users may find your profile by the geotag and follow your Instagram account. To keep yourself informed of what competitors are doing and events you may want to attend. You can add up to 30 hashtags to an Instagram post. Ten is the recommended number for one post, and tags should always be relevant. Instagram bans those who frequently use inappropriate hashtags. 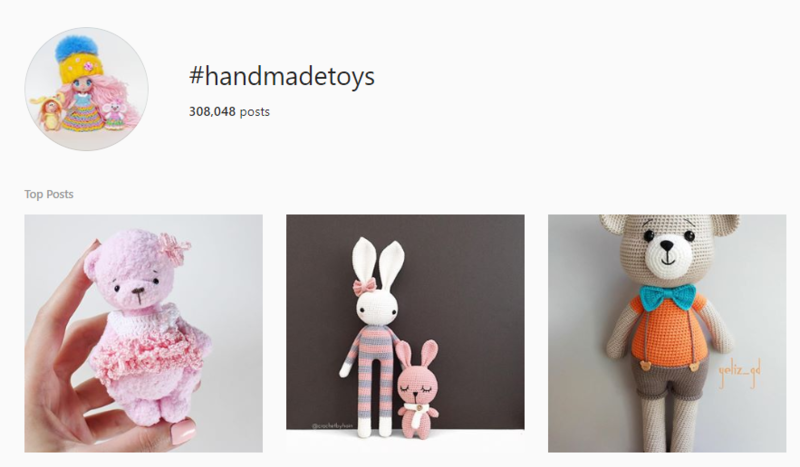 Instagram hashtags are a great resource, but use them sparingly. Too many hashtags could turn off a customer who was originally interested in your business. According to a study we did, 76% of Instagram users were frustrated by posts that had too many hashtags. What does use hashtags sparingly mean? Try to use t hashtags with popular phrases like love or trendy: #lovemusic or #trendykiddies. Think about which hashtags might attract your audience and follow them. Hashtags can help you to always be aware of current events. Local street markets or street fairs you want to attend might have their own hashtags, so do your research. By following such hashtags, you can keep track of what’s going on in your community and decide whether you should participate or not. Follow the hashtags that can inspire you. If you sell teen clothes, #youth can give you a content idea or two that you can post in your profile. Check out your business rivals’ hashtags too! 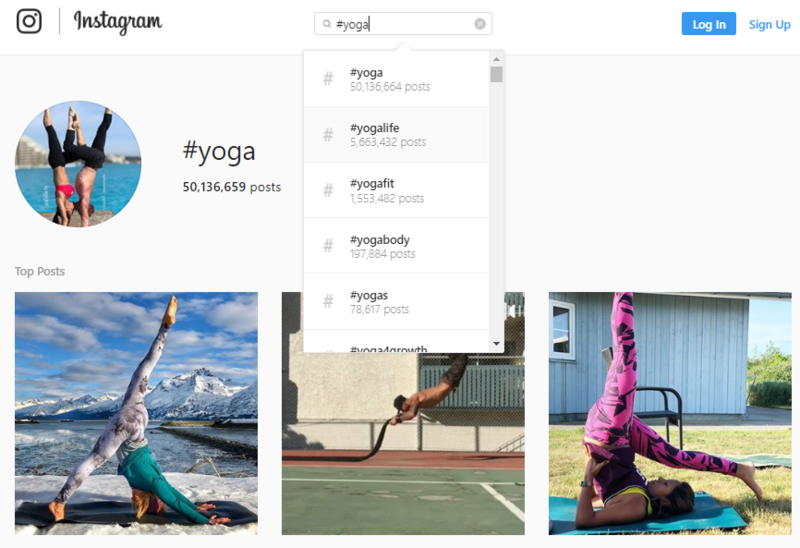 Top posts by tags is the first 9 posts that Instagram show in search. Being there means expanding your reach and getting more Instagram followers. 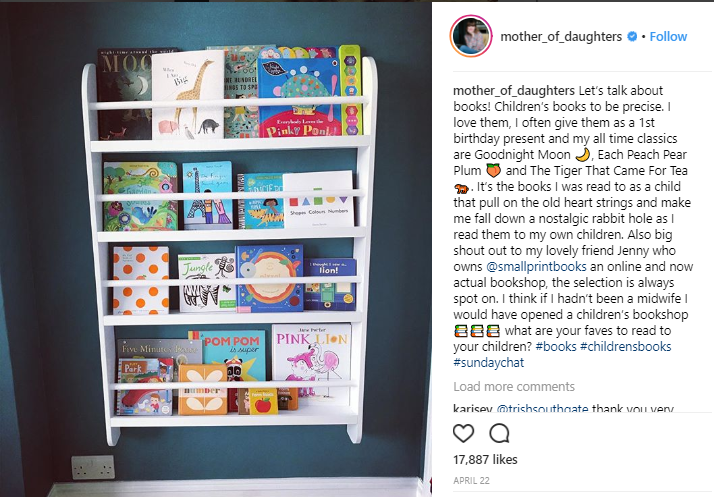 The exact algorithm that Instagram uses for its top posts area remains a secret. Most likely, it depends on the post engagement (likes, comments) and how fast your post gets it. A top post doesn’t have to come from a giant account. 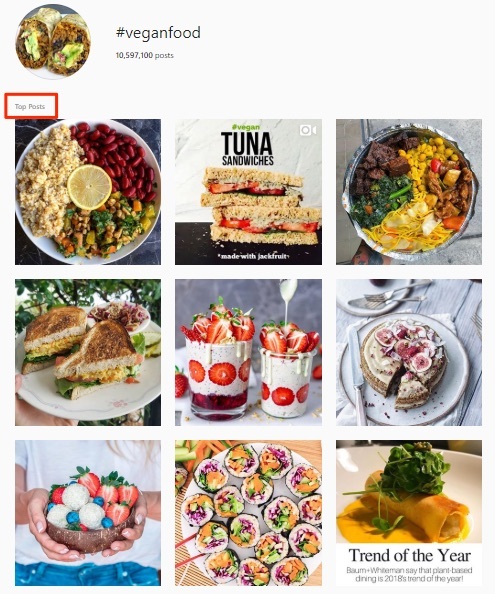 For example, at the moment the screenshot above was captured, the #veganfood Top-9 looked like this: the first post was from an account with 19.2k followers, the second one was from a profile with 274k followers. There is much more competition for popular hashtags, so you are more likely to get in the top 9 if you have a larger account. That means that if you have a smaller account, you should go with a longer form hashtag. Choose something from the same hashtag family but with fewer results (say, not #veganfood, but #veganfoodlovers). The more popular a hashtag (you can tell a hashtag is popular because it will have a higher number of results), the faster the Top 9 is refreshed. It means that if you choose a smaller hashtag, you might be in top for 1-2 days, but a large hashtag might get you only about 24 hours of glory. Engagement means a lot: post only those things that inspire comments and likes, and be quick: photos can get into the Top-9 in the first 24 hours of posting. So choose a time when you think your followers are most active. Aim to get relevant and targeted hashtags for your business. For example, big generic hashtags like #life won’t help you sell a lot of pet food, even if you get into the top posts. There’s a little trick you can do to increase engagement of your Instagram post. After you publish your photo, look through the hashtags you follow and spend 20 minutes liking and commenting on posts with the same hashtags. It is likely that users will react and like your latest posts or follow you. To increase your chance of getting into the Top posts area, start by creating valuable content for your audience. Use authentic pictures, give advice, share unique details of work process. Look for Instagram accounts with the similar theme as yours and follow them. To find those profiles, search for relevant keywords. Check out the posts and look for the community accounts. Admins often ask to use their hashtag so that they can repost the best photos and credit the author. 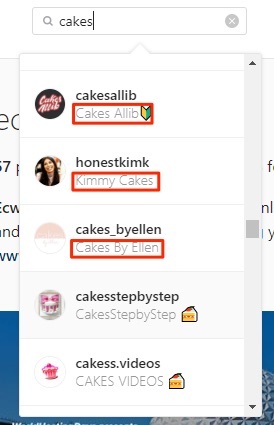 You can also tag them in your Instagram posts.The further success depends on whether their followers like your post and their willingness to follow you. Remember that your post should be interesting for them and correspond to their theme. Also make contacts with useful community accounts, comment and like interesting posts. Tag famous places, cafes, or shops in your pictures. It is an easy way of attracting someone who follows the brands you tag. They will see your post when they check the page they visit, and might get interested. For example, if you took a picture of your product in a new trendy coffee shop, tag it. 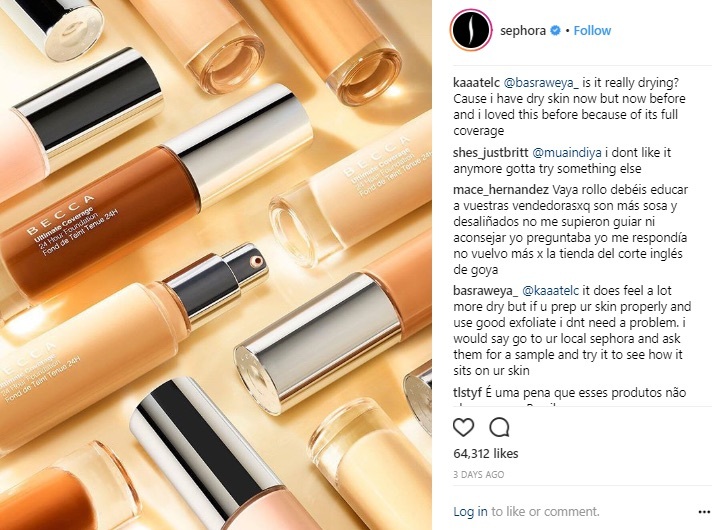 Or say you made a cute picture of your product with flowers and some popular cosmetics — don’t forget to tag that brand too. Made a summer look with your handmade jewelry and clothes? Tag the clothes brand too. 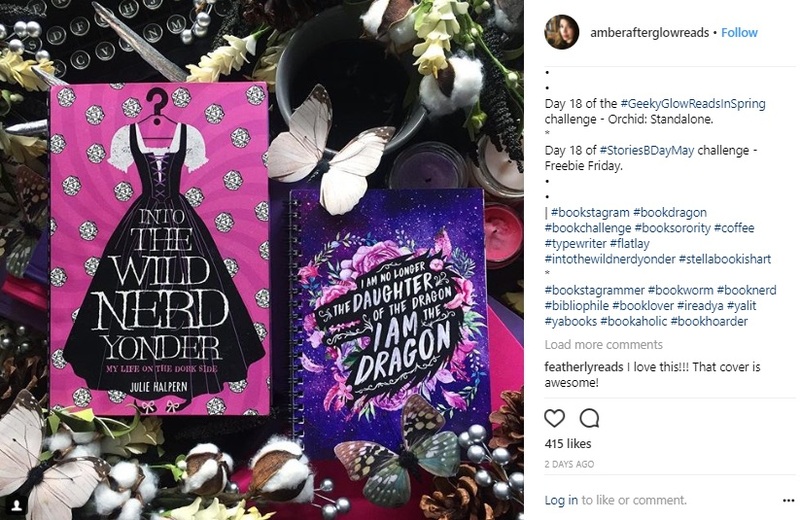 Exchanging posts with other Instagram accounts targeting the same audience as you is a popular Instagram method of promotion. That’s why you should make a deal with a relevant account about a free and mutually beneficial promotion. Say you came to an agreement with an influencer. You make a post about an interesting and useful blog, and they make a post mentioning your store. It’s a win-win — you both get more followers on Instagram. Be open to new online acquaintances. These are useful relationships that lead to positive results. The main secret of Instagram success is active communication. InstaMeets are thematic meetups of Instagram users. They may happen any time, anywhere. Devoted Instagrammers organize them to meet in-person, explore a city and take photos. 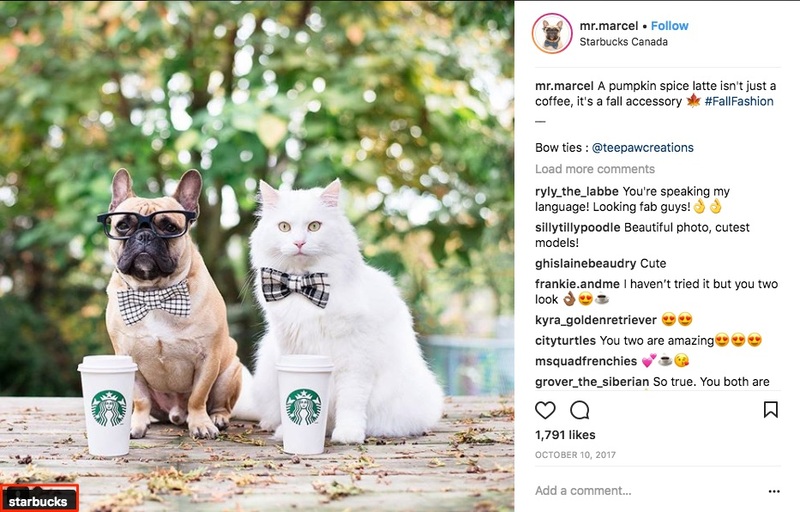 As for brands, InstaMeets also help to boost Instagram: you can connect with your customers, generate social buzz and reach new audiences. It’s likely that someone in your city already organizes InstaMeets. If there’s no such person in your area, do it yourself. Choose the theme of the meeting and offer participants to post pictures with its hashtag. Another great option (though it’s not free) is to sponsor the InstaMeet you’re interested in and help to organize it. For example, if you sell cosmetics, choose a beauty theme and offer influencers to test your products during the meetup or сreate a thematic makeup using them. 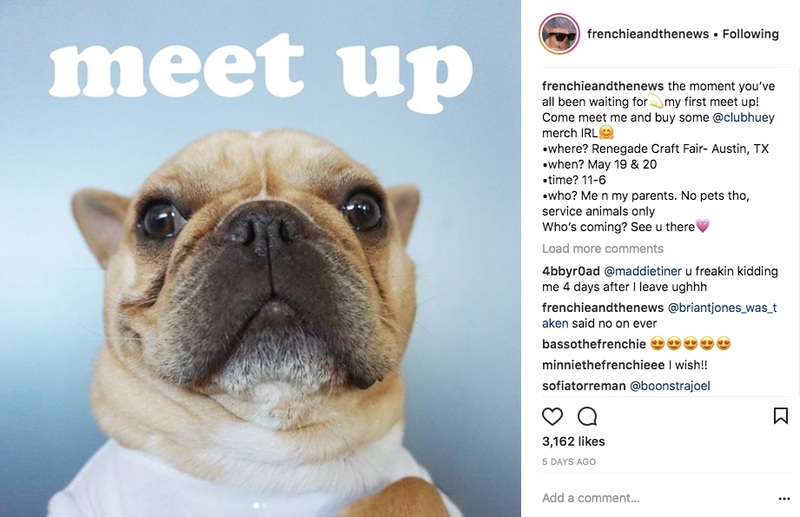 Instagram meetups are also a great opportunity to meet people who might be helpful for your business. A challenge is an interesting way to stir up, intrigue and attract a new audience — and you don’t have to spend money on it. Come up with an original idea that’s close to your account theme and announce a challenge. Invite people to share their stories and tips (for example, five books they read in the last two months). Ask to post photos: be it any variations of Before vs After, or tasks like Make a picture of X every day in a different setting/with no filter/with a specified object. Make a video: 30 seconds of burpees every day/15-seconds song covers/vines and so on. Do you remember how Jason Statham and Mr.Ritchie Pushup Challenge went viral? You can start something similar. Then set the dates, create a hashtag for your challenge, describe the terms (for ex. promise a prize to a participant with the most likes) and ask people to join it before the challenge starts. Require participants to tag your profile in their challenge post. Check out comments on the pages of popular companies, brands, celebrities, or trendy vacation destinations. It is the perfect place to chat with other influencers about their products, and about how you can work together. Choose the corresponding brands and join the conversations on their pages. To find the biggest profiles, search for thematic keywords. The accounts that come up first in the search are the leaders. Share expert opinions, give advice, respond to comments and just communicate naturally. Remember that politeness and friendliness attract people more than sales language. Do not post CTAs like Buy best watches here — it looks spammy and is seen as disrespectful in the Instagram space. Include keywords in your username and bio. Strive for maximum engagement to get to the Top posts area. Tag and #hashtag bloggers and communities in your posts. Instagram is a great place to showcase interesting, trending and valuable content. The platform might be a bit overwhelming at first, but once you spend some time figuring it out, you’ll love the results. You’ll get a devoted audience who loves your content and is interested in your product. 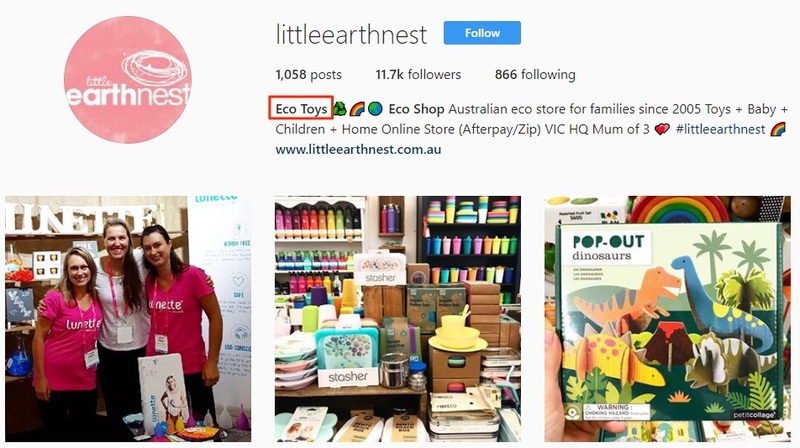 Did Instagram help you to promote your store? Share your experience in the comments!